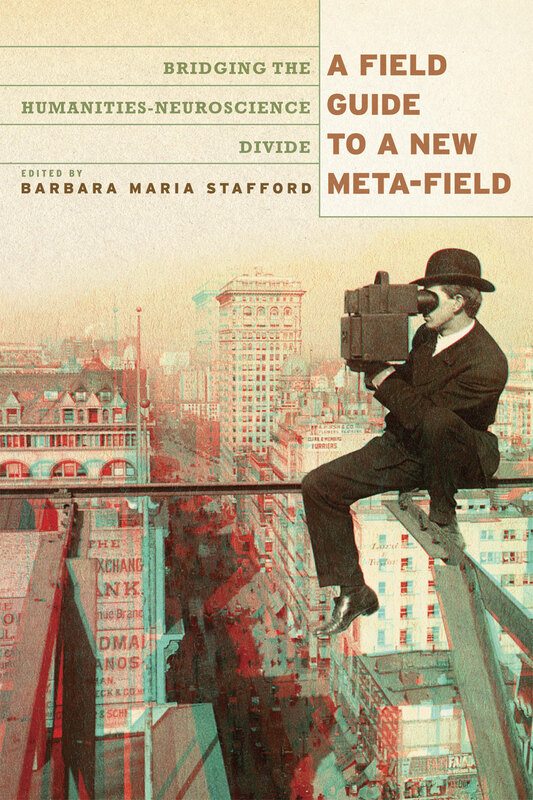 In the collection edited by Barbara Maria Stafford, a brilliant art historian who was one of the first to recognize that the cognitive revolution would change everything we know about aesthetics. In her A Field Guide to a New Meta-Field: Bridging the Humanities-Neuroscience Divide (University of Chicago) are essays by eminent scholars on music, art, dance, literature . . . and me, on architecture.